The Minnesota Senate on Thursday passed legislation that would make it illegal to misrepresent a service animal. Under the measure, people who falsely claim an animal is a trained service animal would face a petty misdemeanor for a first offense and a misdemeanor on a second offense. All 67 senators voted for the bill. The use of fake service animals is harmful to people with real needs, said state Sen. Justin Eichorn, R-Grand Rapids. "Fake service animals pose significant safety risks to legitimate service animals, customers and businesses," Eichorn said. "For example, if a fake service animal bites a legitimate service animal that service animal could be rendered unusable, and people spend tens of thousands of dollars in order to get these service animals." The Senate bill also addresses liability issues related to service animals. The Minnesota House passed a similar bill last month, also on a unanimous vote. Details between the two bill versions must be worked out before a final measure can be sent to Gov. Mark Dayton. A growing number of states are cracking down on people passing off pets as trained service animals. And high-profile incidents have brought public attention to the issue. 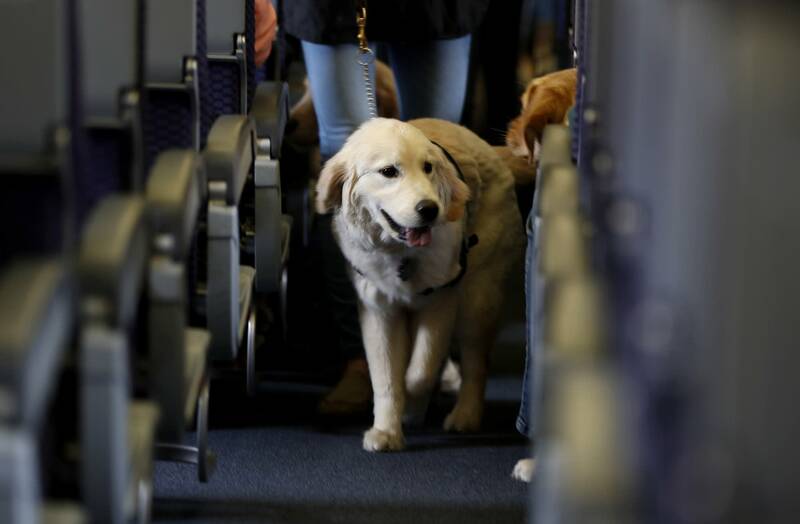 Delta Air Lines announced plans earlier this year to require owners of service and support animals to provide more information before their animal can fly in the passenger cabin, including an assurance that it's trained to behave itself. • Delta to adorable dog: Your papers, please! The airline said complaints about animals biting or soiling plane cabins have nearly doubled since 2016. 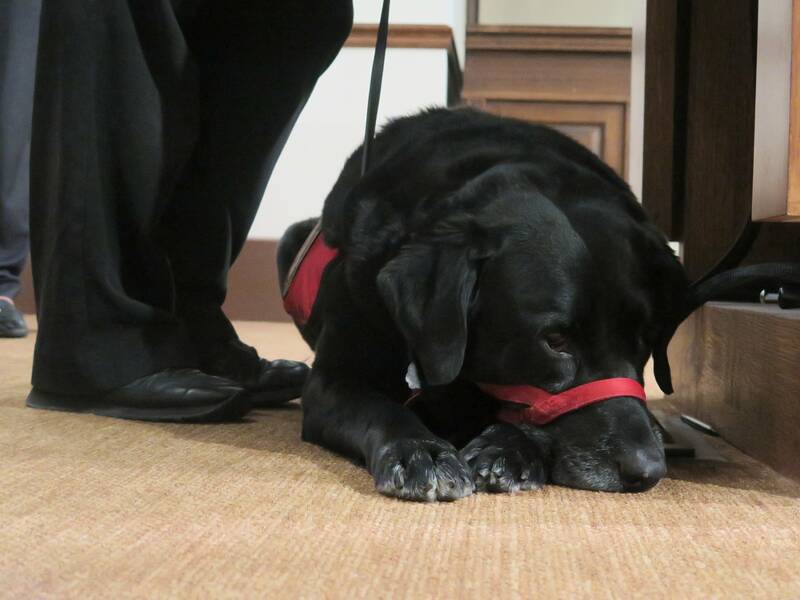 In March, advocates told Minnesota House members that the increasing popularity of online shopping has made it easy to buy service animal identification vests online, and instances were growing of people putting them on untrained animals, creating many problems including for people with legitimate service animals.